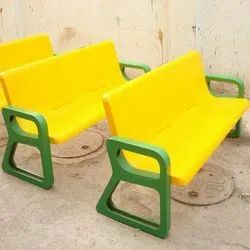 Providing you the best range of frp moulded furniture, plastic moulded furniture, moulded furniture and moulded plastic furniture with effective & timely delivery. 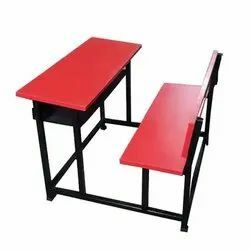 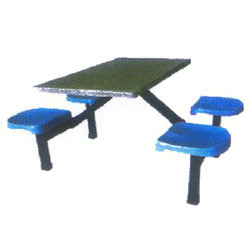 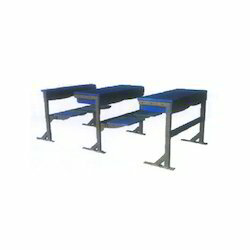 FRP Moulded Furniture is made up of Prefabricated Material including G.I pipe Frame with Leg Supports and Fibre Reinforeced Table Top and One Peice FRP Moulded Chairs. 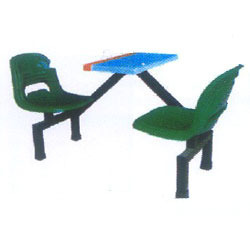 Keeping track with latest market development, we are devotedly engaged in offering wide assortment of Plastic Moulded Furniture. 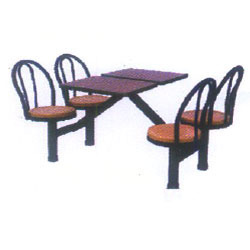 The offered furniture is fabricated using finest grade material and technically advanced tools under the guidance of skilled professionals. 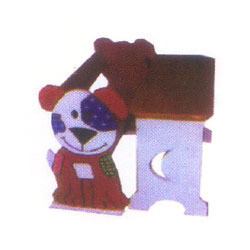 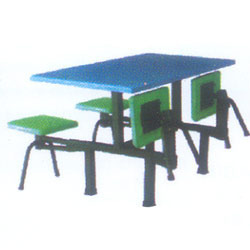 We offer this product in various specifications for our clients to choose from. 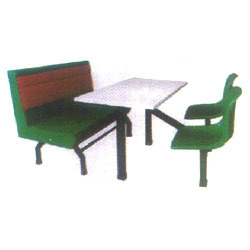 This furniture is further tested on various stages by our skilled quality controllers assuring its flawlessness. 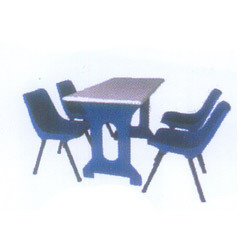 For the diverse requirements of our valued clients', we are engaged in offering a broad array of FRP Moulded Furniture. 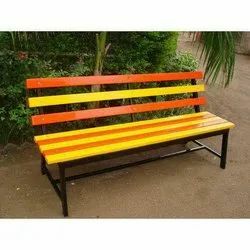 The offered product is fabricated with the help of supreme grade wood and contemporary technology under the guidance of skilled professionals. 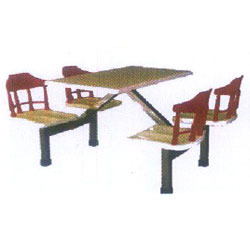 The offered furniture is rigorously tested on various parameters of quality to ensure its flawlessness. 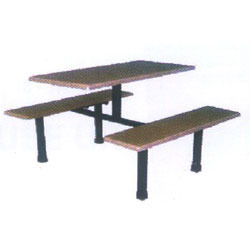 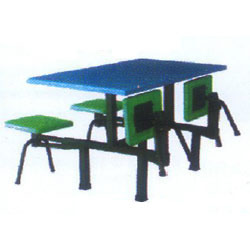 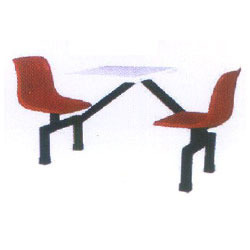 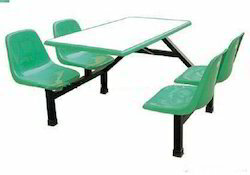 Our offered furniture is used in schools and kindergarten for children's lunch. 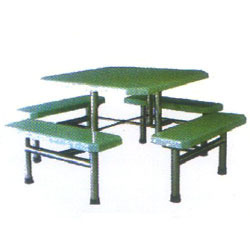 Backed by our rich industrial experience in this domain, we are devotedly engaged in offering wide assortment of Moulded Furniture. 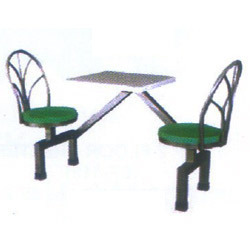 The offered furniture is designed using optimum quality raw material that is sourced from reliable vendors in the market and sophisticated tools in compliance with set industrial norms. 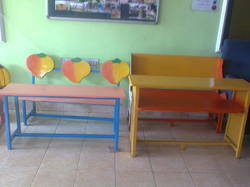 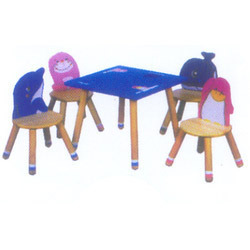 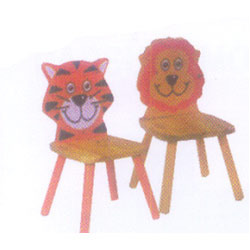 This furniture is widely used in between the children's to play with it as well as to sit on it and have a lunch. 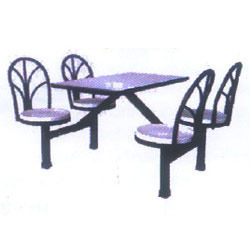 Owing to our vast industrial experience in this domain, we are devotedly engaged in offering a wide assortment of Moulded Plastic Furniture. 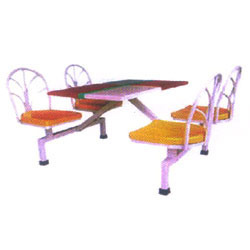 The offered furniture is designed in compliance with set industrial standards using quality tested raw material and sophisticated technology under the guidance of our skilled professionals. 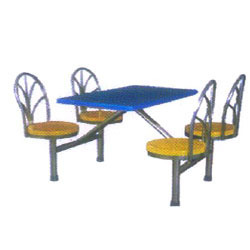 Apart from this, it is thoroughly tested on various stages by our quality controllers assuring its flawlessness to users' end. 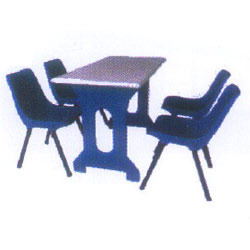 Looking for FRP Moulded Furniture ?